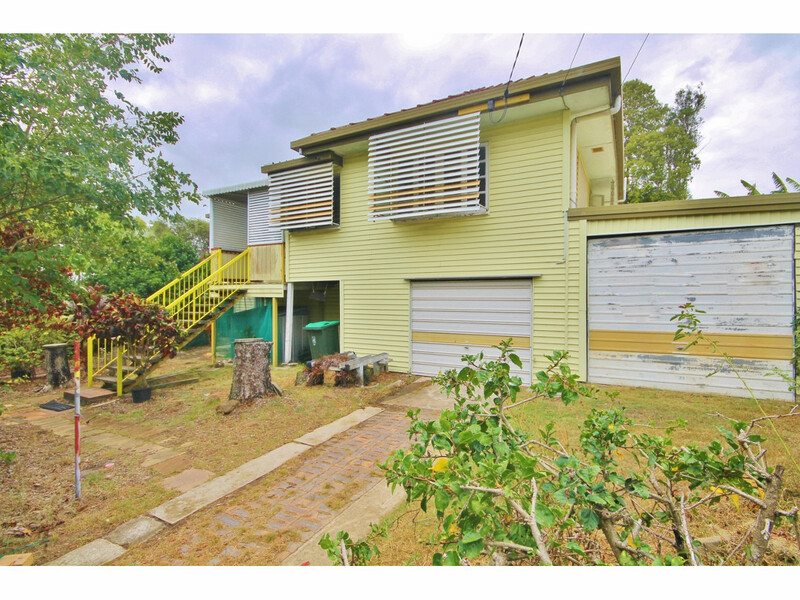 Located in the heart of Holland Park West this 3 bedroom home + study has recently undergone a fresh coat of internal paint, updated kitchen and blinds throughout. 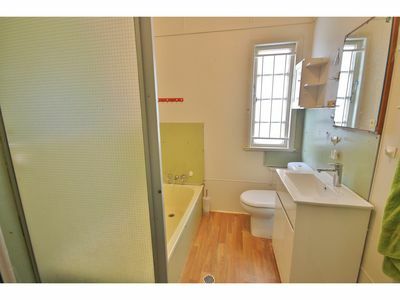 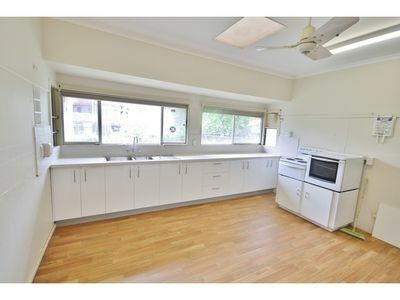 This home also has a low maintenance garden which is pet friendly. 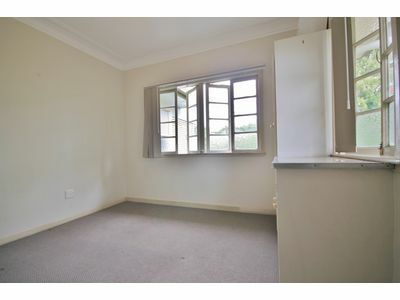 *Study with views out to the back garden. 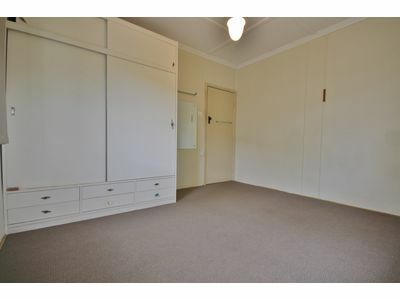 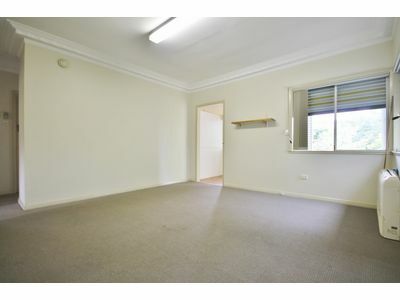 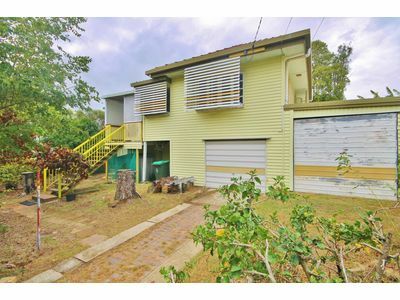 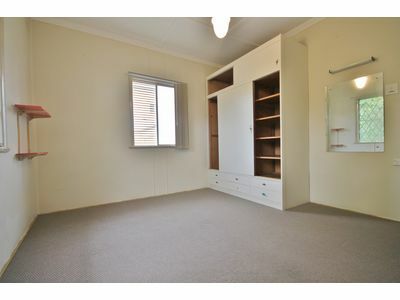 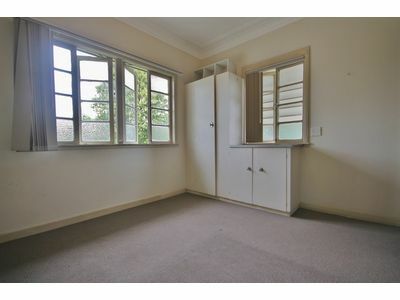 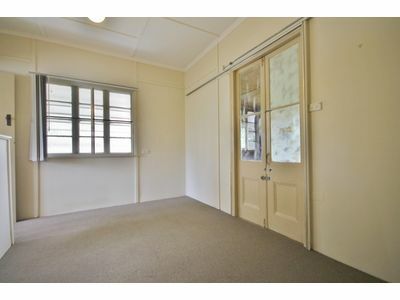 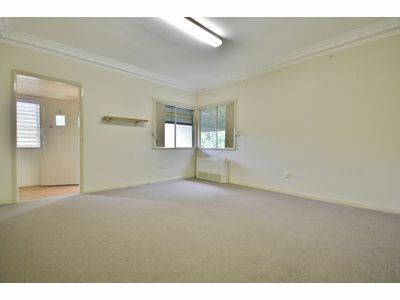 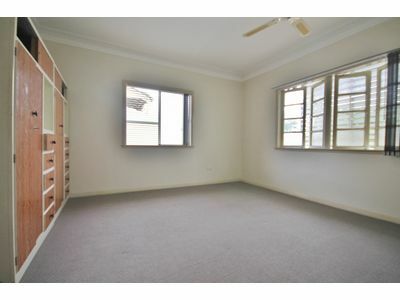 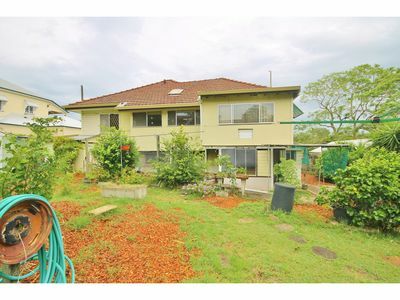 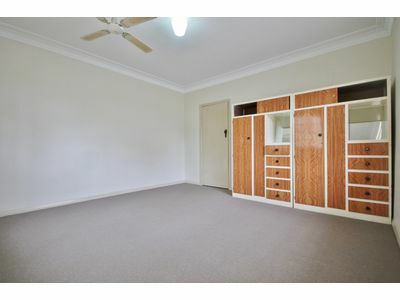 *Great access to Pacific Motorway, Logan Road, close to schools and local shopping precinct.